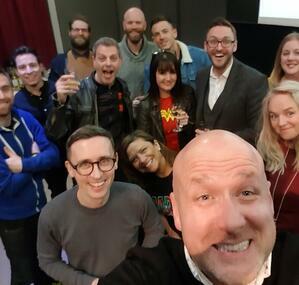 On Wednesday 23rd January 2019 at 5.30pm we held our very first Mainframe powered by Pecha Kucha. 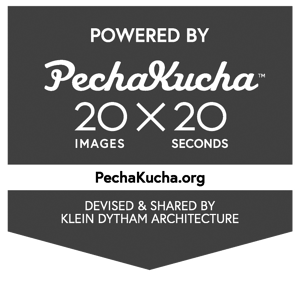 PechaKucha is a presentation style in which 20 slides are shown for 20 seconds each. The format, which keeps presentations concise and fast-paced. We had 13 fantastic speakers who shared 6 minutes 40 seconds of story on any topic they wanted. The fabulous thing about this kind of event is that no matter what the actual title or topic of the presentation the moral of the stories, the key takeaways we learned from them were all the same. There is something very special about a group of like minded people coming together to share some stories at the same time that seems to sync the lessons we, the audience can learn. and of course Charlene, Hana and the team at QUAD without which this would not have been possible.